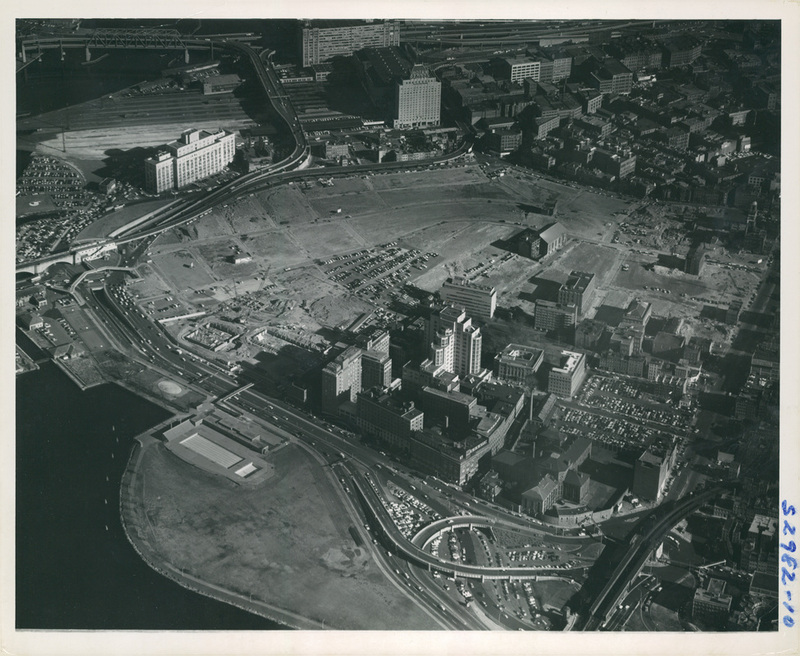 Virtually an entire neighborhood, razed to make way for open space, residential high-rises and medical buildings. This foot tour will reconstruct the character of the old West End by exploring the remnants of the old neighborhood and what stands in its footprint today. 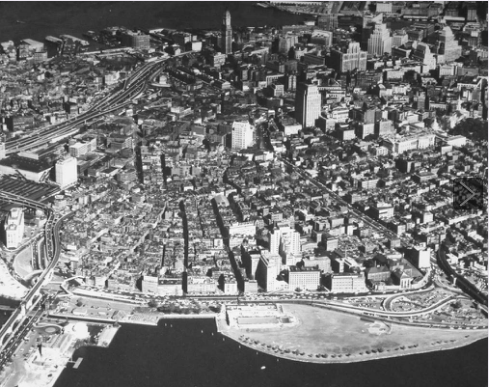 Along the way, you will see the dramatic impact urban renewal has had upon Boston, particularly in the West End and the surrounding residential and commercial areas, and come to appreciate the hidden, good as ever remaining original infrastructure.